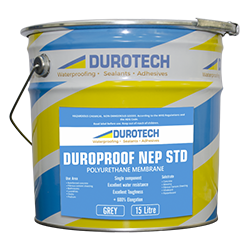 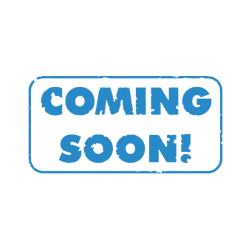 DUROPROOF™ NEP STD is a high quality, superior performance single component liquid that cures to rapidly to form a polyurethane membrane that is tack-free, high modulus tough and flexible. 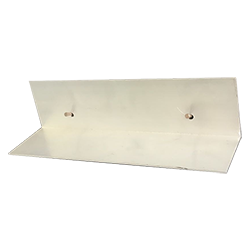 For non exposed use only. 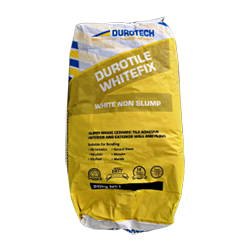 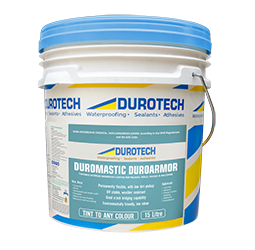 Waterproofing beneath screeds on decks, balconies and podium levels prior to the application of a variety of surface finishes such as tiles.